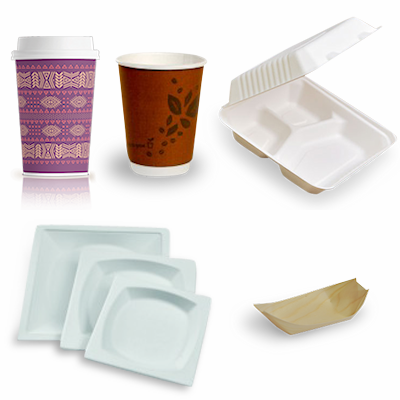 Whether you run a café, takeaway shop or mobile food truck, it’s important to provide eco-friendly packaging options to your customers. 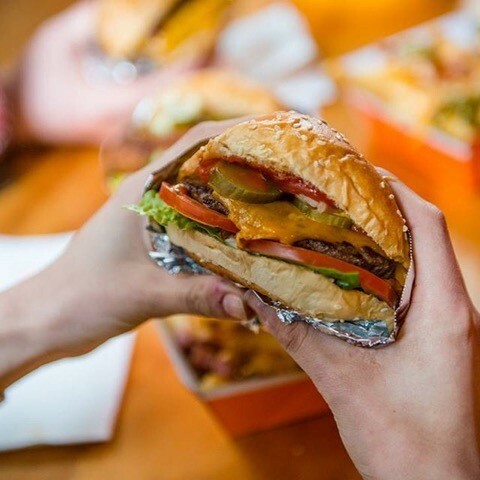 Choosing to serve your takeaway food and beverages in eco-friendly packaging is a great way to reduce your carbon footprint and show you’re doing your part to save the environment. To help you get started, here are 4 environmentally-friendly takeaway packaging options for your business. 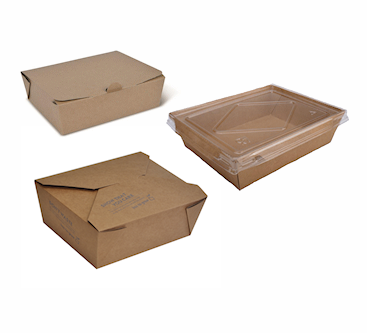 Available in both clamshell and tray styles, natural brown Kraft paper containers are 100% recyclable, compostable and biodegradable. Customers and passers-by alike will immediately know you’re an environmentally-friendly establishment with this simple but stylish packaging option. If you’re looking for a more durable eco-friendly option, then plastic PET containers show bowls and plastic cold drink cups are right up your alley. PET plastic is 100% recyclable and its ultra-clear appearance is great for presenting your food and beverages. These containers offer amazing versatility and superior freshness, no matter what type of food you’re serving (hot, cold, frozen etc.). 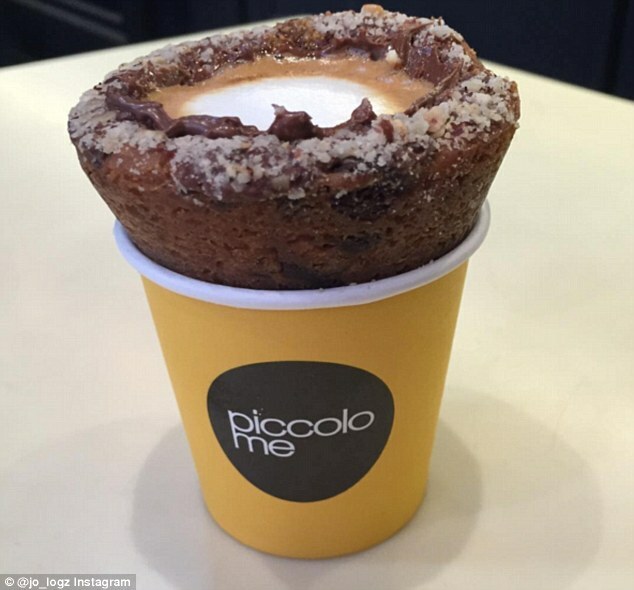 This option is perfectly suited to mobile food trucks or event food stalls, where customers will most likely consume food or drinks in close proximity to where the food is served. 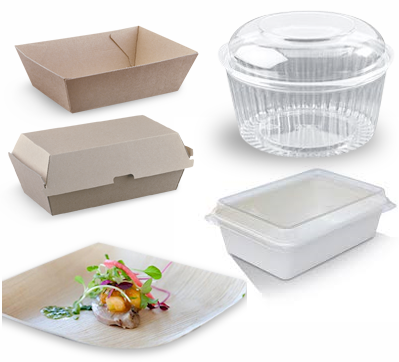 Palm leaf plates and bowls are stylish takeaway packaging options for festivals, fairs, markets and any type of event where the food is served on the spot. Made from 100% renewable and compostable fallen leaves and water, palm leaf packaging doesn’t contain any harmful toxins and naturally biodegrades within two months after use. Eco bagasse sugarcane containers are 100% biodegradable, compostable, and most importantly, affordable. Available in various different styles, including clamshell, trays with PET lids and soup bowls, sugarcane packaging is made from bagasse, which is the pulp that remains after the juice is extracted from rapidly-regenerative sugarcane. They are durable and toxin-free, making them a great eco-friendly option for your business. By assessing each of the eco-friendly takeaway packaging options available, you’ll be able to determine which style is best-suited to your business. Remember that you don’t necessarily have to choose just one style. Mix and match different options as you see fit. Your customers will no doubt be on board with your efforts to reduce waste and play your part in saving the environment.